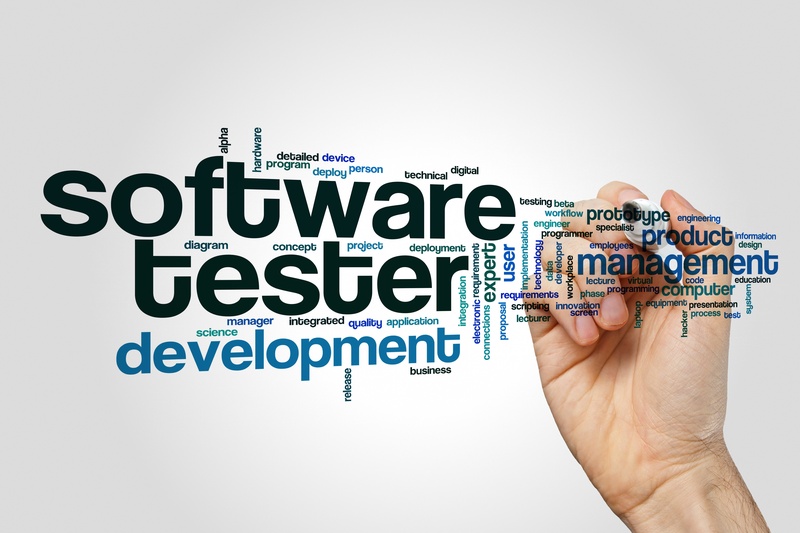 You’ve tested the latest release of your application, and it works just fine. 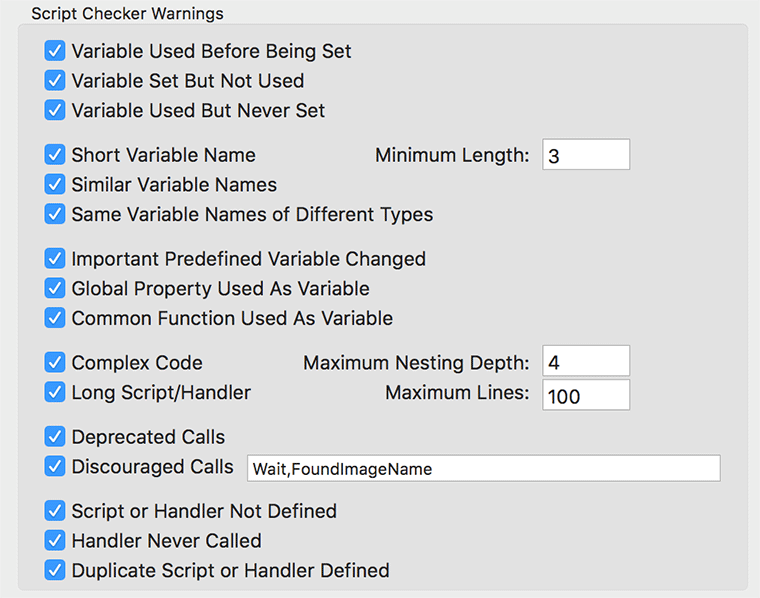 From a functional perspective, it does everything it’s supposed to. 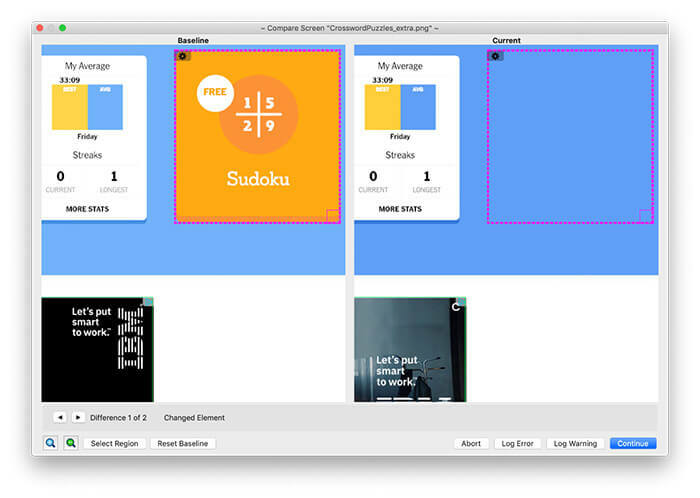 But what if the user experience has changed in a way that wasn’t picked up in functional testing? 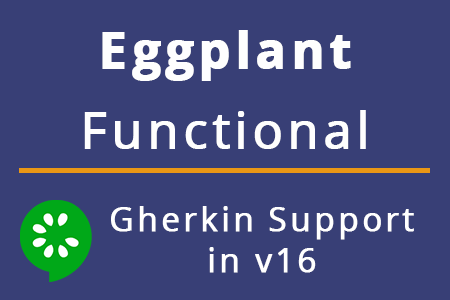 We recently released the much-anticipated Eggplant Functional 18.2, which includes some truly exciting innovations. 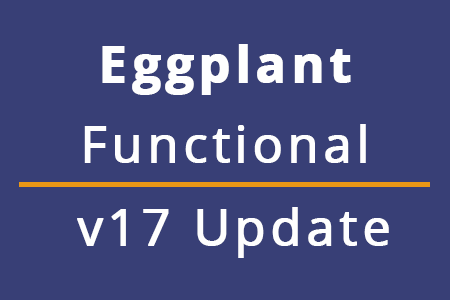 Earlier this month, we released Eggplant Functional v18.1. 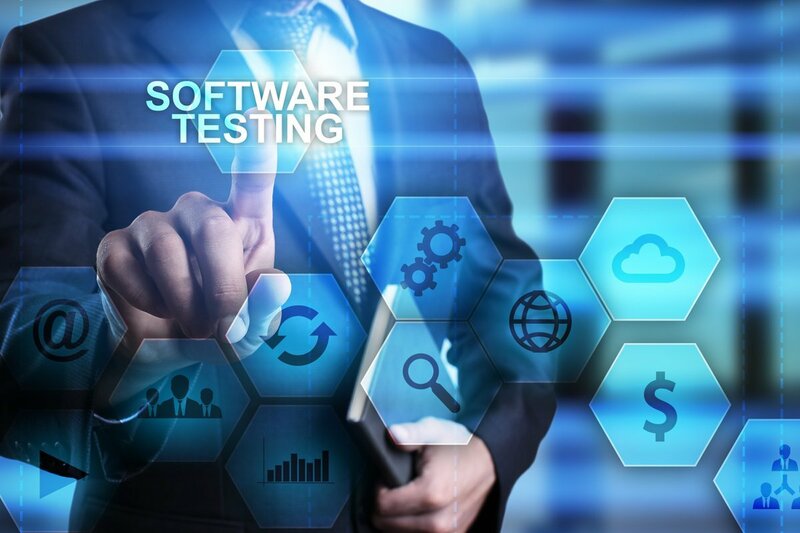 This latest version introduces a variety of new features designed with speed and efficiency in mind, and to bring Eggplant Functional and Eggplant AI closer together. Read on to see what’s in store when you upgrade.